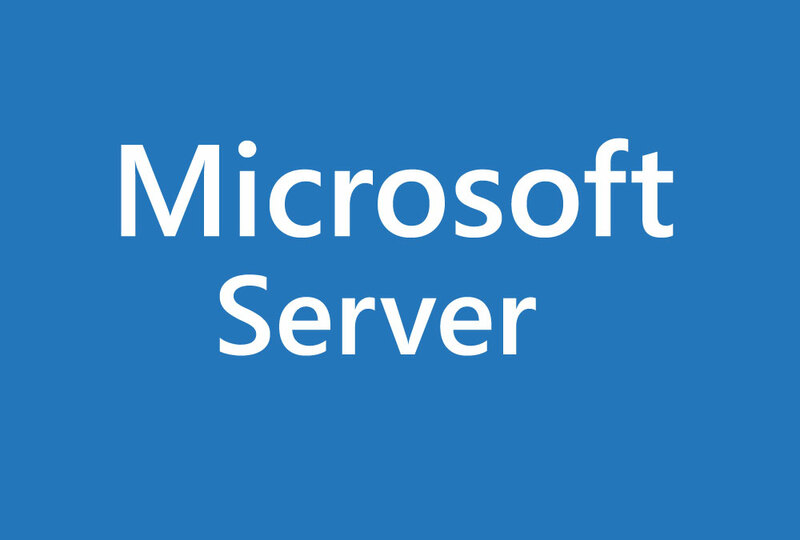 This installation has been performed on a newly created server specifically for Update Services. No other Roles or Features has been configured besides what is needed for Update Services. 1. From Server Manager, click on Add roles and features. 3. Ensure Role-based or feature-based installation is selected and click Next. 4. Click Next ensuring the current server is selected. 5. Scroll down and click on the Windows Server Update Services. 8. Click Next on the Select features dialog. Since we will be utilizing the built-in SQL, we will not select the SQL Server Connectivity required if we had opted to use an external SQL server. 11. As we have opted to save the downloaded updates locally, we will enter the path of the local drive selected for this purpose. In this instance, we have attached a drive (E:) and have created a folder named UPDATES. Type the path and click Next. Depending on the type of updates selected, the size of the data drive must be sized appropriately. It is recommended that free space on this drive is monitored. 15. The installation may take a while, but you can click Close while the installation continues.